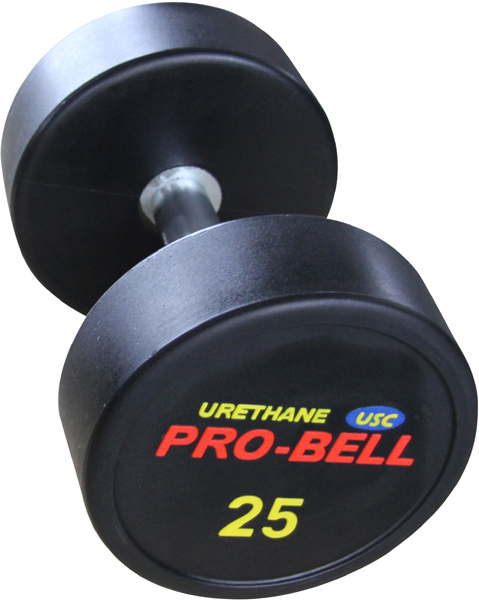 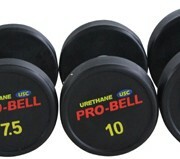 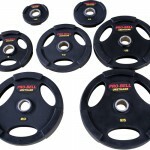 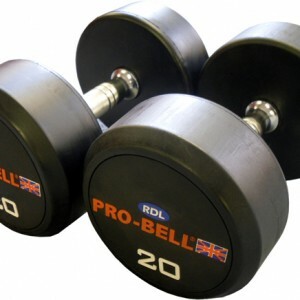 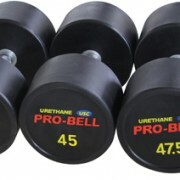 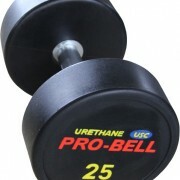 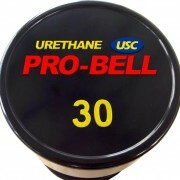 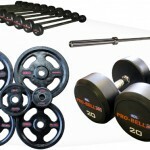 THE best got Better, Pro-Bell Urethane Dumbbells. 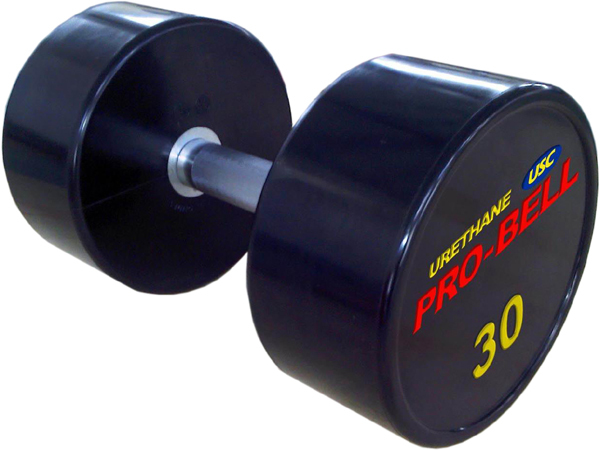 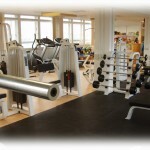 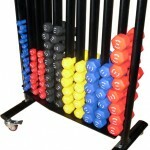 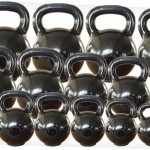 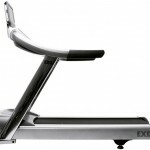 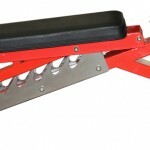 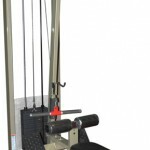 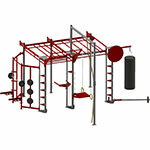 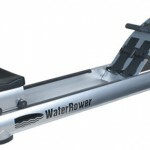 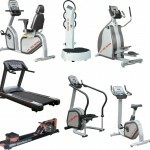 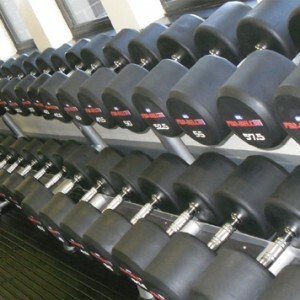 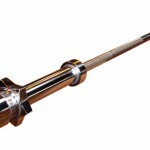 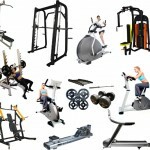 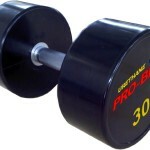 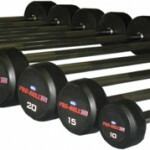 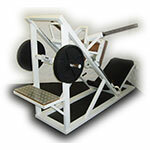 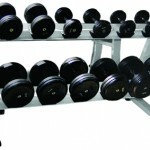 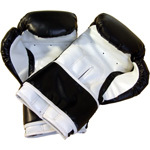 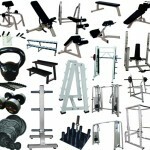 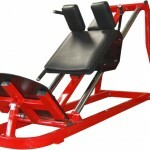 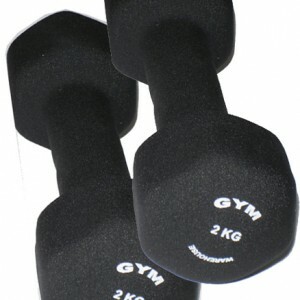 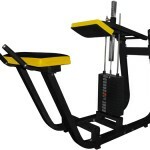 The only DB we sell that beats the Urethane for robustness is the all metal Dumbbells. 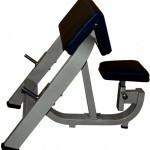 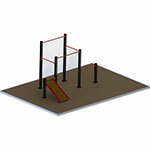 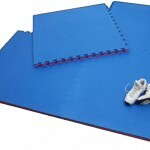 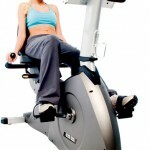 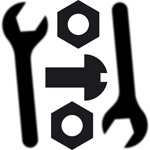 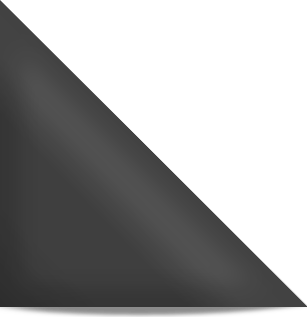 But the PU option is kind to the eye and offers less damage to the paintwork on your lovely Gymwarehouse Benches.